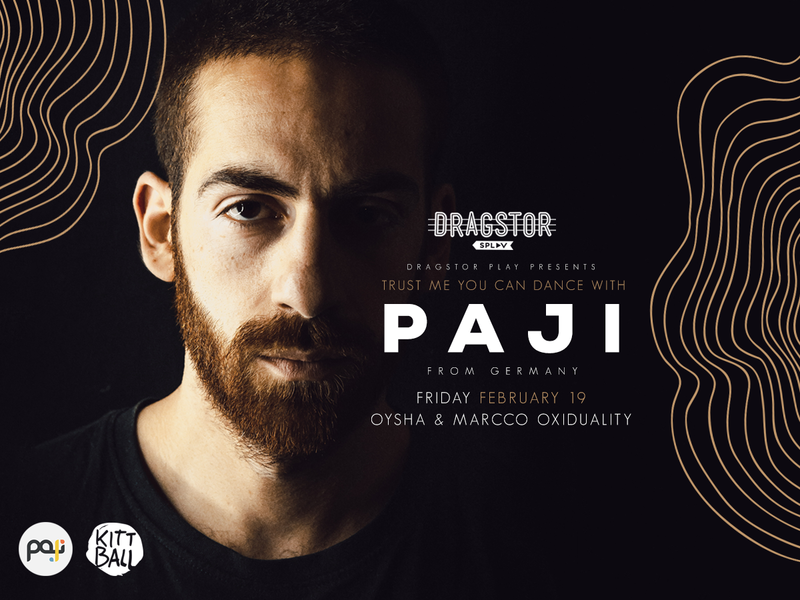 Friday night Dragstor Play will be host to a man who has ripped up dance floors “Paji” who has played to crowds around the world,it has now come time for Belgrade to be his audience. “Paji” will get his hands on the decks at Dragstor Play this weekend, Belgrade be ready to be witness to some of the best electronic music which this musician and producer combines with his violin. Come and party with the finest Belgrade clubbers on this side of the river from midnight every Friday and Saturday night. Located along the Sava river on the New side of Belgrade with some of the best views of the city. 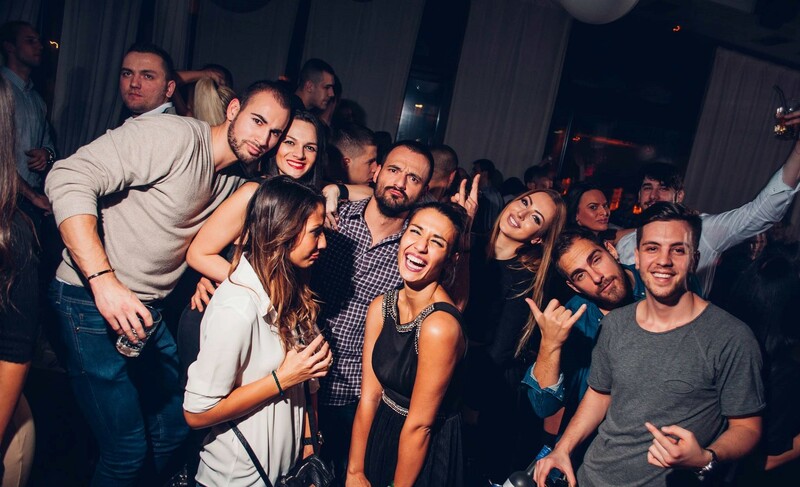 You will see why this river boat is one of the top clubs in Belgrade with an atmosphere that can only be made by these party gurus.